Those are the famous lines of Dickens's stirring tale of two cities, London and Paris, at the time of the French Revolution. Suspense gathers from the opening scene, the dramatic coach journey to Dover and the rescue of Dr Manette from incarceration in the Bastille. At the centre of the novel are the figures of Sydney Carton and Charles Darnay, both men in love with the doctor's beautiful daughter Lucie, linked together by fate and by the engulfing terrors of revolution. 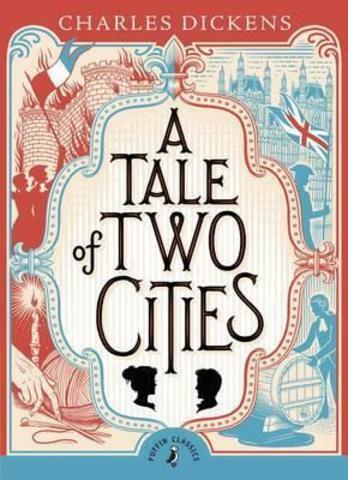 "A Tale of Two Cities" was written at a time of crisis in Dickens's life. It is a wonderful love story and, aside from "The Pickwick Papers", the most popular of all Dickens's novels.